Treat yourself to the Stanley Arts Festival Kickoff Party! 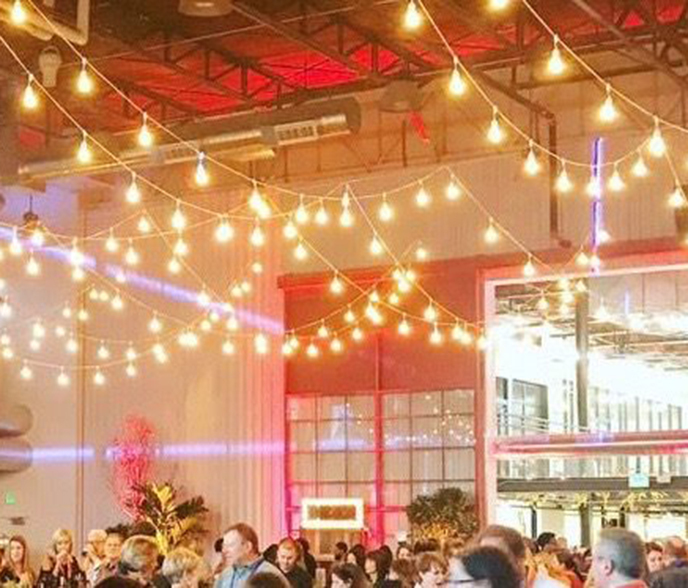 Stanley’s ticketed Kickoff Party benefits CherryArts year-round arts eduction programs and takes place exclusively at The Hangar. The party will feature a sneak-peek at 40 of the 100 juried artists for the show, live performance art, interactive art, open bar and delicious culinary creations. The Arts Festival features 100 nationally juried artists, family activities, live performances, and interactive art experiences for the whole family!